Your ideal holiday to Sunny Beach may simply be a perfect combination of sunbathing on the soft, golden 8km stretch of beach and swimming in the clean, warm water of the Black Sea however if you are looking for something different to get more out of your Sunny Beach holiday experience than look no further as we have put together a list of the top 5 things to see and do when in Sunny Beach. 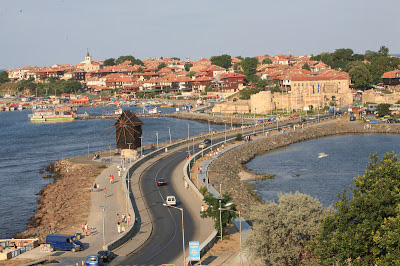 Neighbouring Sunny Beach, the resort of Nessebar offers a completely different experience to that of Sunny Beach and gives its visitors a unique insight into the history and culture of Bulgaria. The UNESCO protected old town is lined with cobbled streets and is home to the remains of over 40 churches from different periods of history. There is an abundance of bars and fish restaurants in both the old and the new part of the town where you can relax and enjoy freshly cooked seafood or a refreshing drink while taking the beauty and serenity of this magnificent town. There are also plenty of stalls and small shops selling local souvenirs hand made by the residents of Nessebar giving visitors an authentic piece of memorabilia to take away with them. As the only Aquapark in Bulgaria to feature its very own farm with horses, rabbits and sheep, the park is a popular choice with holidaymakers to Sunny Beach. 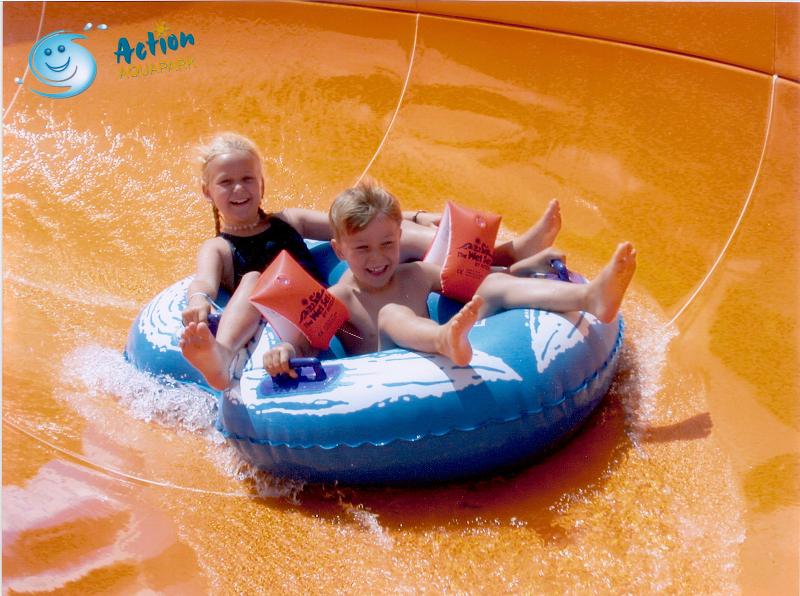 The Aquapark boasts an impressive number of flumes, slides and crazy rivers sure to make your day at the park one to remember. Tickets to the park are pre-bookable locally with the Balkan Holidays representatives which saves you having to queue upon arrival at the park. There is also a free shuttle bus which takes you from resort directly to the park helping you get your visit to the Aquapark off to a hassle free start. The Khan's Tent Cabaret show is a must see for any holidaymaker visiting Sunny Beach offering a fantastic evening of entertainment which combines live music, international dancers and various live acts all while enjoying a delicious 3 course meal prepared by the local friendly staff. After the show its time to get up on your feet and dance to the old classics and favourites played by the talented live band. Be sure to take in the view from Khan's tent which overlooks the resorts of Sunny Beach and Nessebar nestled between the endless natural beauty of the Black Sea coastline. 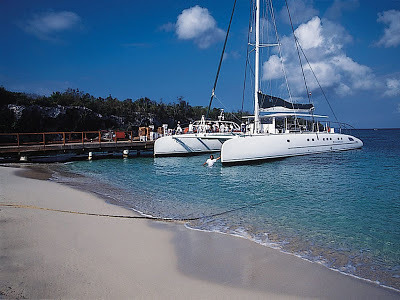 The Catamaran Cruise provides holidaymakers with an exceptional experience right from the very start as you are taken to the Catamaran by a famous old style London Route-master double decker bus. Departing from Nessebar the cruise takes you along the Sunny Beach bay past the picturesque resort of Elenite as you sail in luxury towards Cape Emine. Upon arrival in Cape Emine the Catamaran stops and lowers its ladder to allow you time to swim, sunbath and snorkel in the warm Black Sea water. After your swim, tuck into the delicious buffet lunch on board the Catamaran before heading back to Nessebar. The cruise takes several hours and is usually operated in the afternoon however if you were looking for a more romantic cruise or a cruise with incredible photo opportunities there is also a sunset cruise available. For guests wanting to get to know Bulgaria a little better the Blue Mountain trip is highly recommended. 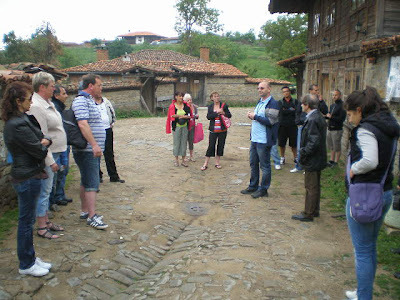 Departing from various pick up points in resort the coach takes you to the village of Zheravna where guests are given a guided tour of the village, visiting the houses of Sava Filaretov and Roussi Chrobadji before heading off to visit the famous church of St. Nicholas. Guests then depart for the village of Sliven where an optional lift ride is available to take guests down the Mountain, although the views from the lift are incredible, the lift is not recommended for those afraid of heights! Once down the Mountain guests visit the Domaine Boyar Wine Cellar and take part in wine tasting of the local produce. Guests are able to buy the local wines they taste directly from the Cellar to take back with them to Sunny Beach.